VIP Carpet Hire Turn any event into a red carpet extravaganza! 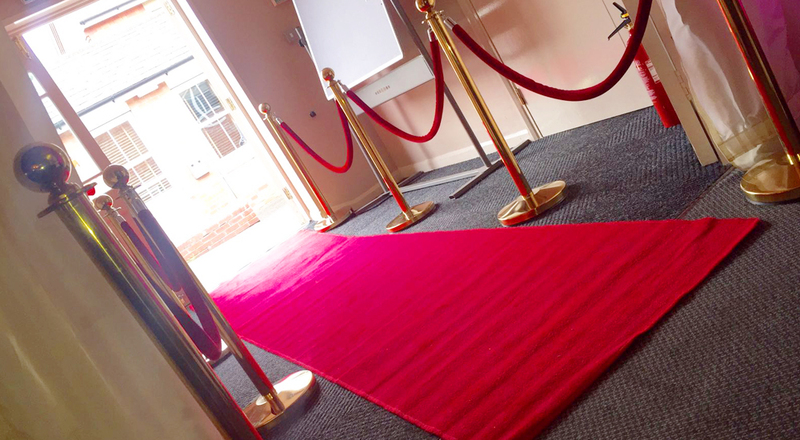 Whatever the special occasion, from weddings and christenings to charity galas and parties, Solid State UK will make sure that guests arrive in style with our VIP carpets available in red or white. 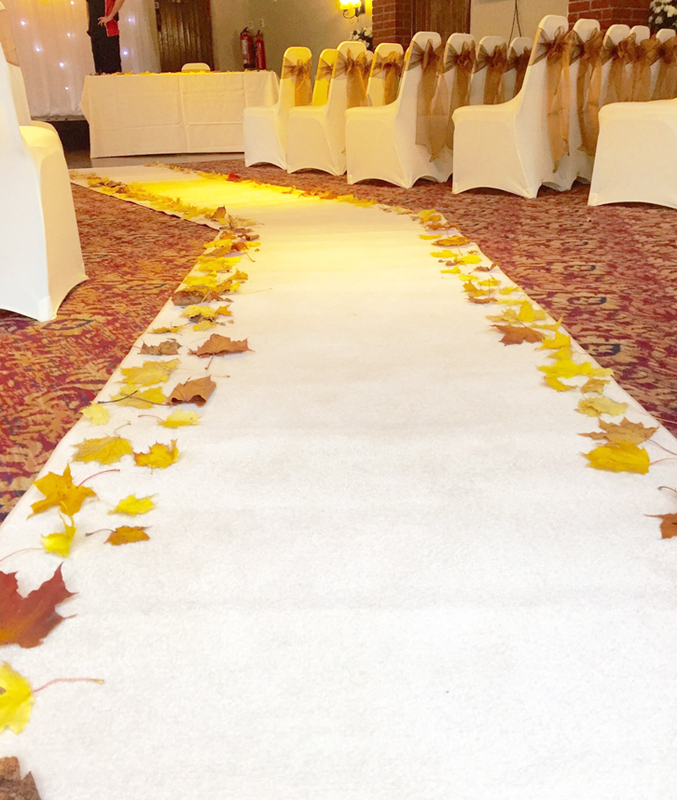 A red carpet is the classic choice for public events, but white VIP carpets are a great alternative, especially for weddings or christenings. We are based in Leicester, and can provide any number of high-quality VIP carpets at venues there or in the surrounding areas, including Loughborough and Market Harborough. Our business is family run and offers a personal touch, with fantastic service that is friendly and hands-on. Our red or white VIP carpets both come in strips of 1m wide and 3m long, so that you can cover any size of walkway and make your event really feel special. 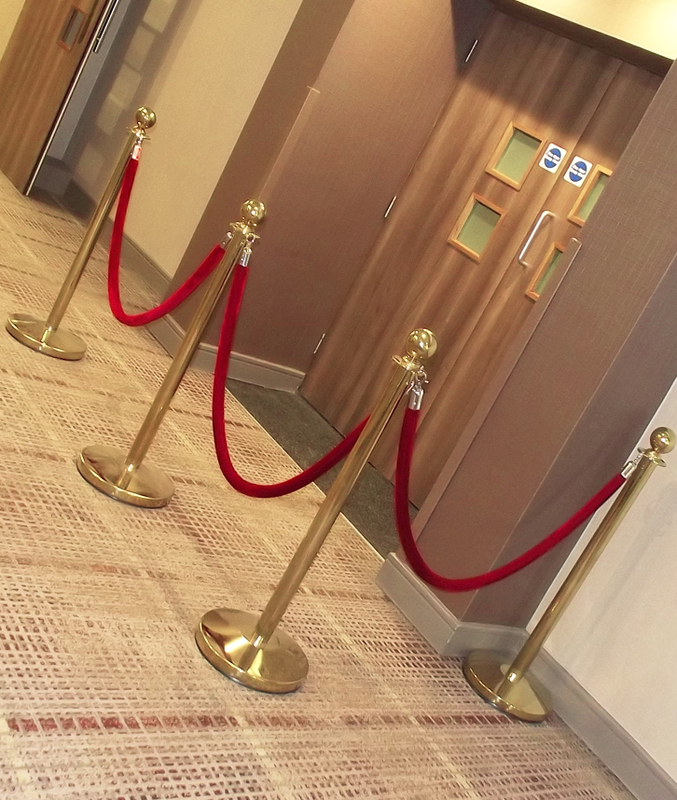 As an optional extra, we offer gold or silver posts and co-ordinating ropes, available in red or black velvet to really enhance that VIP experience and make every guest feel like a celebrity. 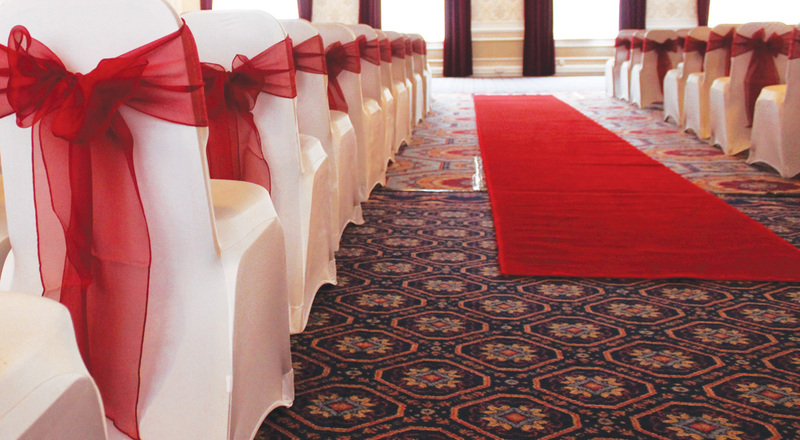 We offer free quotes, so don’t hesitate to give us a call on 0116 2885956 to discuss VIP carpet hire or any of the other great venue dressing services that we specialise in. 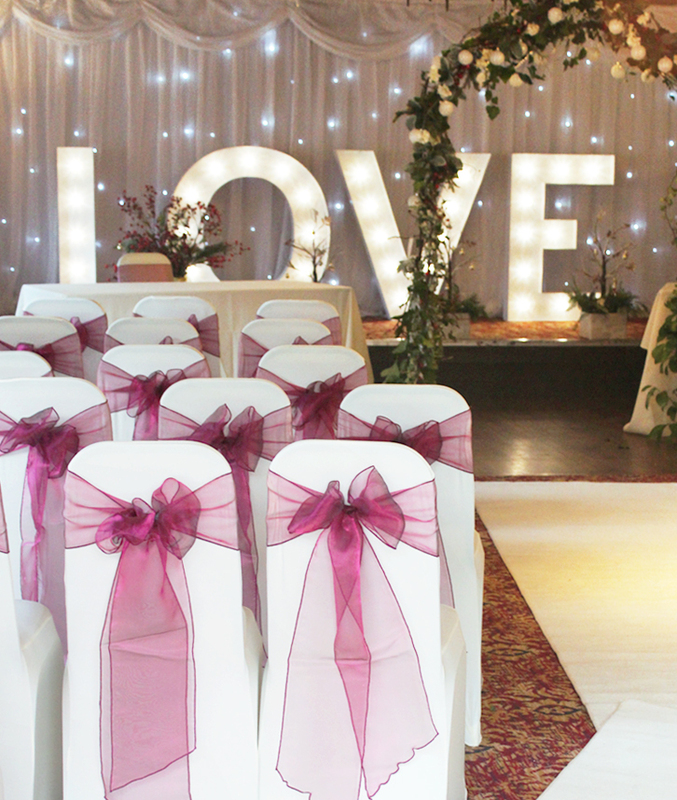 These include the hire of chair covers and sashes, table linen and centrepieces and a whole range of other decorating ideas.